A full-time job is a wonderful thing to have. However, it doesn’t guarantee you a sufficient monthly income. While job stability is something we are all trying to achieve, financial stability is still our number one concern. 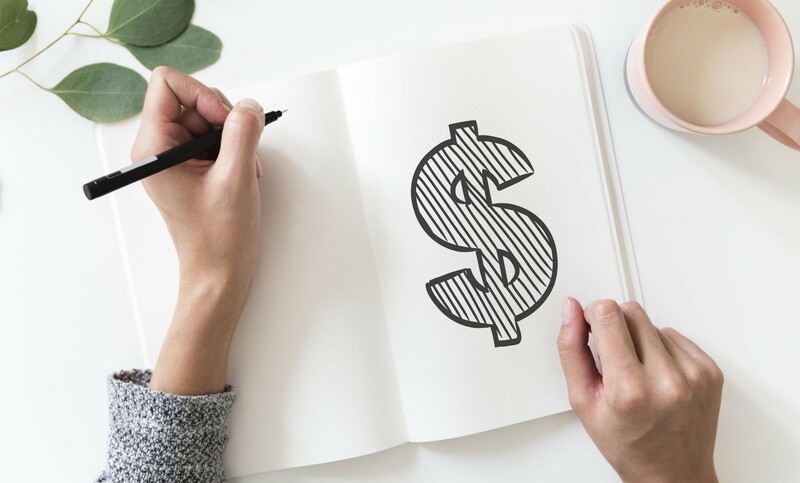 So, to boost your home budget, you might want to explore all the possible ways you can earn some extra cash while working full-time. To make the selection easier, we’ve prepared a list of four jobs you can do in your free time to make some additional bucks. If you happen to live in a big city, particularly the urban part of the city, and happen to own a parking space, you can choose to rent it while you’re at work, on vacation or on a business trip. You’d be surprised to find out just how interested people can be in renting parking spaces. This is a particularly easy way to make some extra cash as all you are required to do is tag your parking space on the map, make an ad, snap a picture of it and determine your rates and the availability of the space. To avoid any unpleasantries or getting scammed, always charge upfront. As the majority of us, you are most likely guilty of having a bunch of things lying around your house you no longer have any use for. If that’s the case, you can gather all those things and see which of them you can sell and at what price. This is a good way to make a few extra bucks, but it’s more or less a one-time boost. On the other hand, you can visit flea markets and yard sales on a regular basis in search for hidden treasures. You can find amazing items at extremely low prices you can later sell to the highest bidder on an online auction or list them on platforms such as eBay or Craigslist. Since you’re probably already spending a certain amount of time online, why not make it count? There are numerous brands that offer their customers money for their honest feedback, so try to see if you too can get paid to take surveys online. This way you’ll be both doing something useful and getting a little something in return. Besides, we all like to be asked to state our opinions on certain subjects and we feel even better when those opinions are heard. Due to the rapid pace of the modern-day lifestyle, a lot of people don’t have the time to take their dogs for a proper walk. Luckily for you, they are willing to pay someone to walk their dogs for them. So, browse ads and find as many interested parties as you can. This will be an amazing additional source of income, especially if you love animals, as you’ll be able to walk more than one dog per session and spend some time in nature, playing with your new furry friends while being paid for it. This way, you’ll be able to enjoy all the benefits of having a pet without having to take care of all the obligations, such as vet and hair salon visits. Just make sure you only accept properly trained and socialized dogs to avoid any unpleasant situations. As you can see, finding an additional source of income is not difficult at all. You can choose to give some – or all – of these jobs a go, or you can try to find some other things to do that might interest you more. Just remember to avoid overworking yourself, as it can reflect negatively on your full-time job. This entry was posted in Money Ideas. Bookmark the permalink.